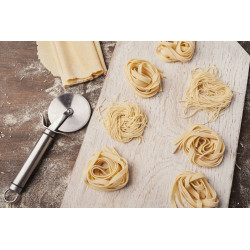 Join this Pasta Making Course to learn how to prepare Italian pasta the original way! Embrace the amazing world of authentic and traditional pasta and enjoy an unforgettable journey around Italy. 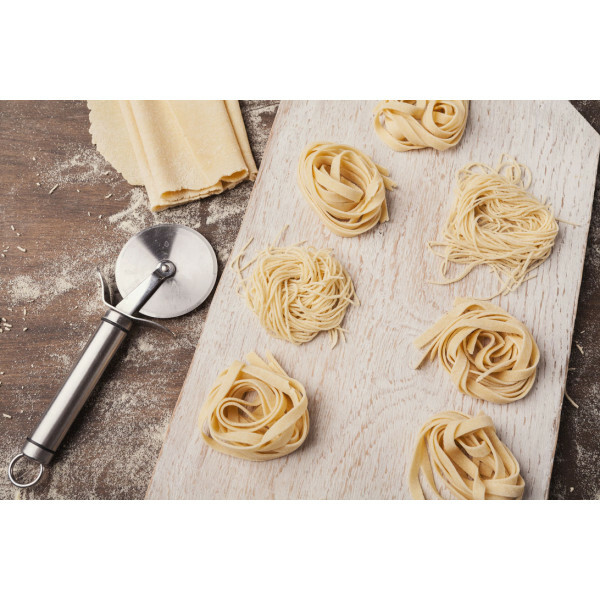 Each region in Italy has a tradition, a unique method of preparation and specific sauces to serve pasta with. 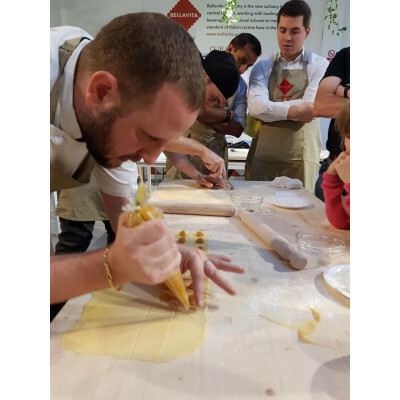 Under Bellavita master-chef guidance, guests will learn how to make fresh pasta and shape it into different ways, from tasty Cavatelli to wonderful Gnocchi for example. Each region in Italy has a tradition and a unique method of preparation and specific sauces to serve pasta with. 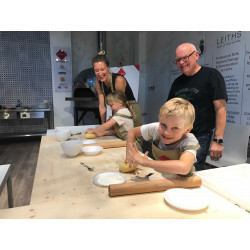 For enthusiastic home cooks, these classes will give you an opportunity to learn how to prepare perfect pastas and sauces. At the end of the session the newly chefs will enjoy the dinner they made themselves, while sipping quality Prosecco & Craft Beer. From 6.00pm to 8.00pm on Mondays. *The class takes place in the Bellavita Academy, located at the back of the Bellavita Shop.